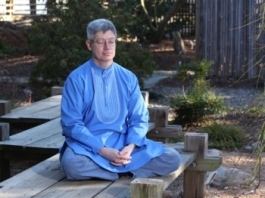 Mindfulness Meditation has been practiced for many centuries. 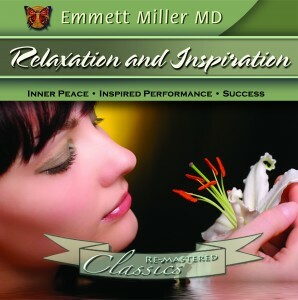 Dr. Miller introduced the technique to modern medical/psychological practice for the purpose of healing in 1971. Since then, many scientific studies have shown it to be remarkably effective in managing stress, relieving pain, healing trauma, etc. 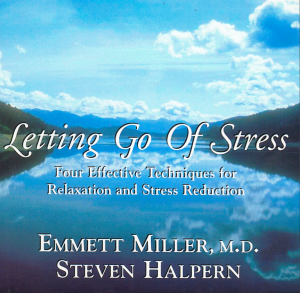 Dr. Miller’s guest on this program is Charles A. Francis, student of Zen Master Thich Nhat Hanh, who has written a book, Mindfulness Meditation Made Simple – Your Guide to Finding Inner Peace. 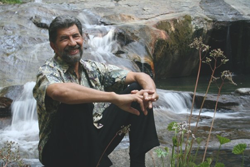 In this conversation with Dr. Miller we will discover the real meaning of “mindfulness,” why it is helpful for meditation, and the 12 simple steps that can get you launched and begin to transform your life. You will learn such things as the truth about suffering, why concentration is the anchor of the peaceful mind, and how to control your mind when it starts to race. 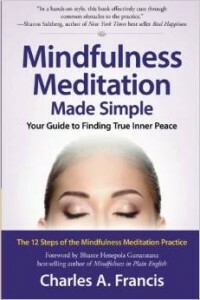 We will also explore the power of meditating with others and how to make mindfulness a way of life. 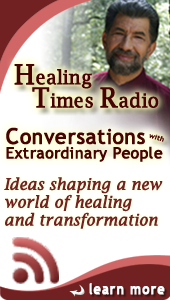 Don’t miss this enlightening and relaxing program.